grilled veggies tonight! this is the first significant harvest for 2014 which is shaping up as a very bountiful year. 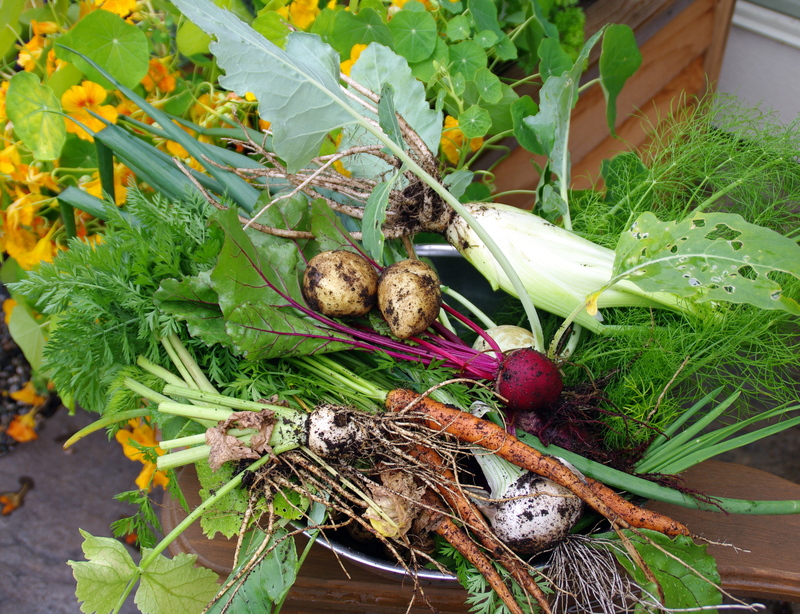 this picking includes: green onions, spanish onion, fennel, beets, carrots, potatoes, parsnips, kohlrabi and turnip. i’ll season some and others just a soak in olive oil to keep their unique flavour on top. my partner is preparing beef stuffed with garlic (also from the garden) for the rotisserie. early this morning he was busy picking raspberries for desert. life is good! Yes the life is very Good.